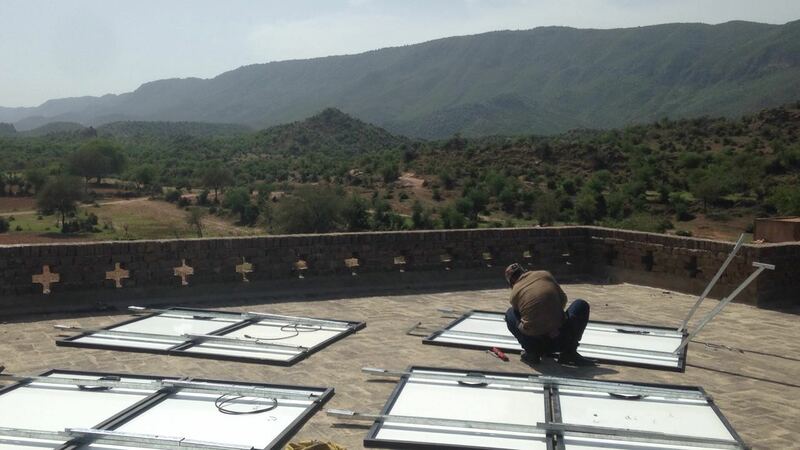 Zakat Foundation of America donors have flicked the light switch on for thousands of school children in rural Pakistan previously without electricity. 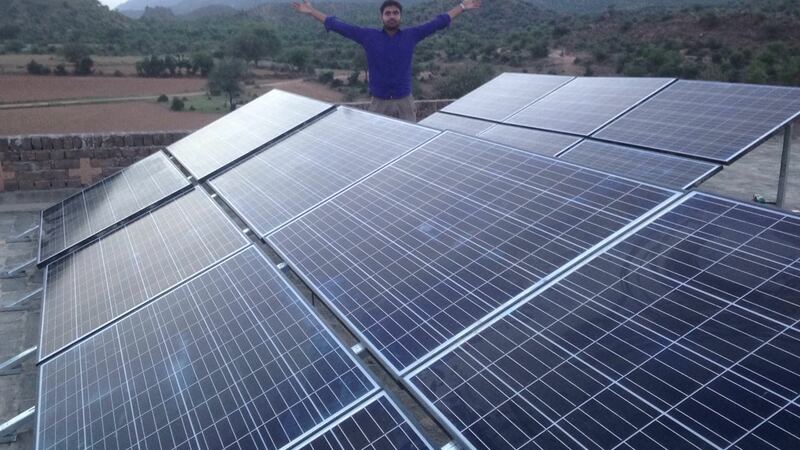 The project, called Solar on Schools (SOS), is literally electrifying. The solar project’s benefit goes far beyond fans and lights. Childhood educational neglect has proven one of Pakistan’s biggest problems. Most school-aged children have no access to school or cannot afford to go. Electricity availability, scarce even in the nation’s urban areas and even more starkly in the deprived countryside, forms the main obstacle to enrollment. “Children are thrilled” to have a running fan in the classroom in the sweltering heat. It is not just the lights. 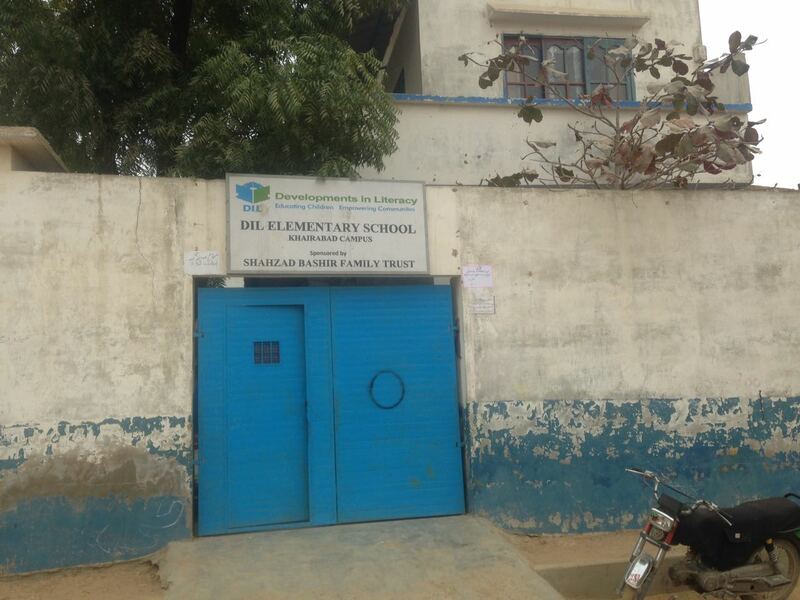 SOS pays other real returns to these schools and nearby villages. They save precious funds previously spent on cash-guzzling fuel and noise-polluting generators. “We used to have to choose between sweltering heat or hearing the lesson,” Ahmed said one SOS school manager told him. Zakat Foundation contributors electrified their first school, which had no prior governmental provision for electricity, in August 2016. SOS has lit up 17 rural schools across Pakistan since. 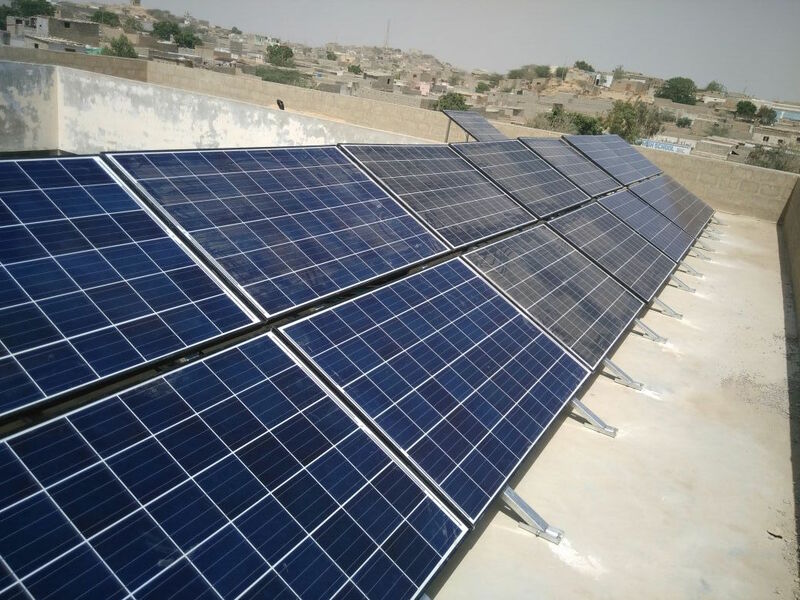 Honed by its success in lighting up farming community schools, Zakat Foundation has sliced through the red tape and gained approval to install solar electricity for three rural healthcare clinics in what will become Phase III of the SOS project in 2019. Give Pakistan’s poorest children the gift of light and knowledge. Support SOS here.